Public Media Distribution, LLC announced today that it is re-releasing “ROALD DAHL’S THE BFG” on DVD July 5, 2016. Roald Dahl’s beloved children’s book comes to life in this classic animated feature, which debuted in 1989, about the amazing power of friendship between a little girl and a big-hearted giant. 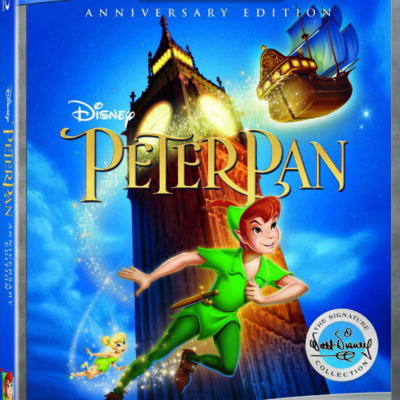 This DVD includes the digitally restored version of the animated film along with two special features – a Never-before-seen Roald Dahl Documentary and Before/After Restoration Video. The documentary features an interview with Roald Dahl in which he talks about several of the well-known books he has written including “The BFG,” “The Witches,” and “Matilda.” In this video viewers gain insight into how some of these classics came to life. “ROALD DAHL’S THE BFG” will be re-released on DVD July 5, 2016. The DVD run time is approximately 90 minutes and its SRP is $9.99. 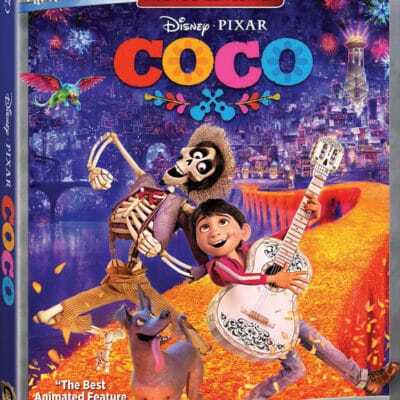 This film will also be available for digital download on July 1. One moonlit night, little orphan Sophie is snatched from her bed by an awesome giant who whisks her away on a magical, thrilling, and funny adventure. Unlike scary giants such as the Bloodbottler, the Fleshlumpeater, and the Bonecruncher, the BFG (Big Friendly Giant) is a good giant who blows sweet dreams into the bedroom windows of children as they slumber.